Welcome to the Official "Samwaad" Site. 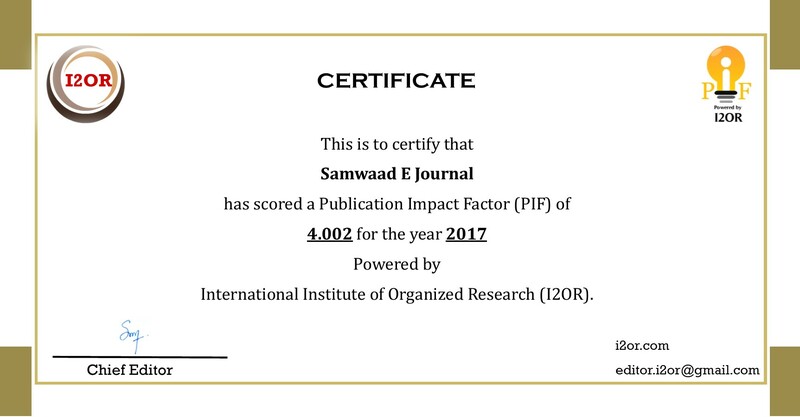 "Samwaad e-Journal (SeJ) "is an open access online international journal that provides online publication of original research work, review, news and views in all areas of Education from all over the world. Journal (SeJ) is being published by Samwaad Educational Society (Reg.No. 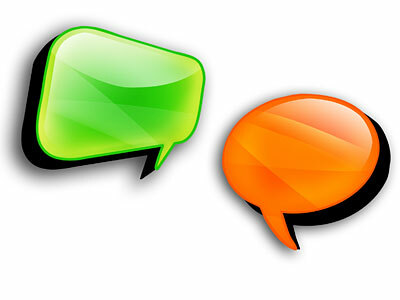 01/01/01/24365/11) with an objective to promote educational dialogue, research & helps building learning enterprises. The Journal aims to provide sufficient material to appreciate new Educational method in proper perspectives. This attempt has been made to include the diverse views/thoughts of researchers and learners, on education. The contents in the ejournal are protected & all the rights are with “SAMWAAD”. Any reproduction/ republication of the same not permitted, without prior written premission/consent of the Chief editor. The site "Samwaad" is purely an educational site, created as a resource for promotional of various Educational Method (Specially -Dialogue) & Educational Research.